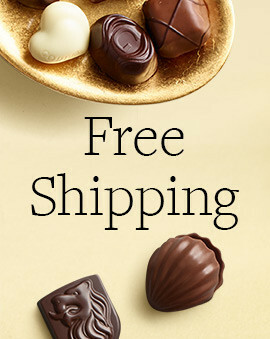 Buy Chocolate Covered & Dipped Strawberries Delivered | GODIVA”. 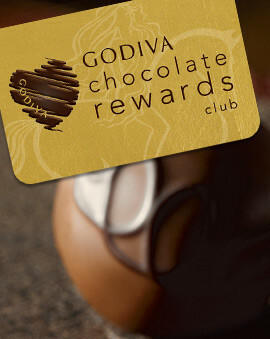 GODIVA chocolate. Dipped to perfection. GODIVA Chocolate Dipped Strawberries are perfectly prepared with ripe, juicy strawberries and generously covered in the best Belgian chocolate. In every iconic gold box, you’ll find six large and luscious strawberries, hand-dipped in milk chocolate, dark chocolate, or an assortment of both milk chocolate and dark chocolate. A gift of GODIVA Chocolate Dipped Strawberries is an excellent way to woo your sweetheart, impress a client, or celebrate someone special. 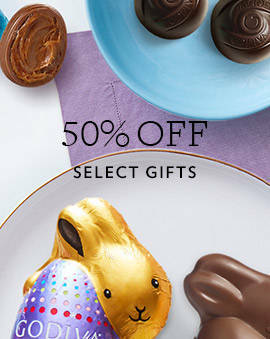 They’re a wonderful chocolate gift for birthdays and anniversaries, or as a thank-you gift for your generous host. Of course Valentine’s Day is when GODIVA Chocolate Dipped Strawberries are especially popular—a romantic gift to be savored and shared. Just make sure to plan ahead to guarantee your special someone gets these chocolate-covered strawberries before they sell out. 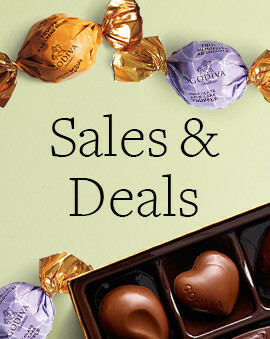 And check out our other Valentine’s Day chocolate gifts, too. You can buy GODIVA Chocolate Dipped Strawberries from your nearest GODIVA Boutique. Just search “buy chocolate covered strawberries near me” and use our Boutique Locator. If you can’t make it to one of our Boutiques, don’t worry: Our scrumptious strawberries are also available with Same Day Courier Service. Who doesn’t love a chocolate strawberry delivery? 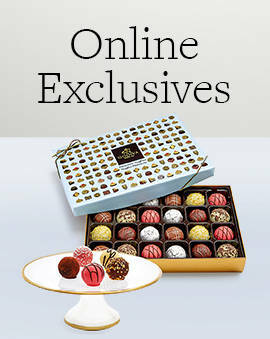 Leave it to us: GODIVA will take care of making sure your gift arrives in perfect condition regardless of the weather. Beyond enjoying our Chocolate Dipped Strawberries as is, there are other ways to savor these mouth-watering chocolate treats. Top them with chocolate pudding as described in our Chocolate-Covered Strawberry Pudding Parfaits recipe for a distinctive and delectable dessert. You can also melt some of our finest GODIVA chocolate bars to make fondue for strawberries or other fresh fruit. Just try our easy Chocolate Covered Strawberries with GODIVA Chocolate Fondue recipe. If you have any questions about GODIVA Chocolate Dipped Strawberries, read our Frequently Asked Questions.